John Maxwell – Start Your Personal Growth Journey with John C. Maxwell. My name’s John, and I’m your friend. My friend, let me mentor you. Sign up to receive weekly notifications about my blog. Each week I’ll give you leadership lessons you can take with you as you go the journey. 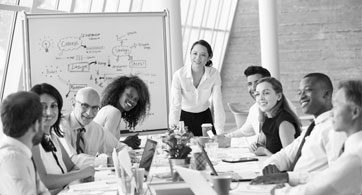 Create the momentum needed for successful organizational leadership. Explore our corporate leadership solutions. 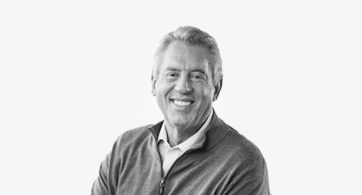 A one-minute teaching video from John C. Maxwell every day on a leadership word or principle offered to you by The John Maxwell Team. Join John Maxwell November 2019 to experience the intersection of history and potential on the streets of one of the world’s oldest cities, London, England. 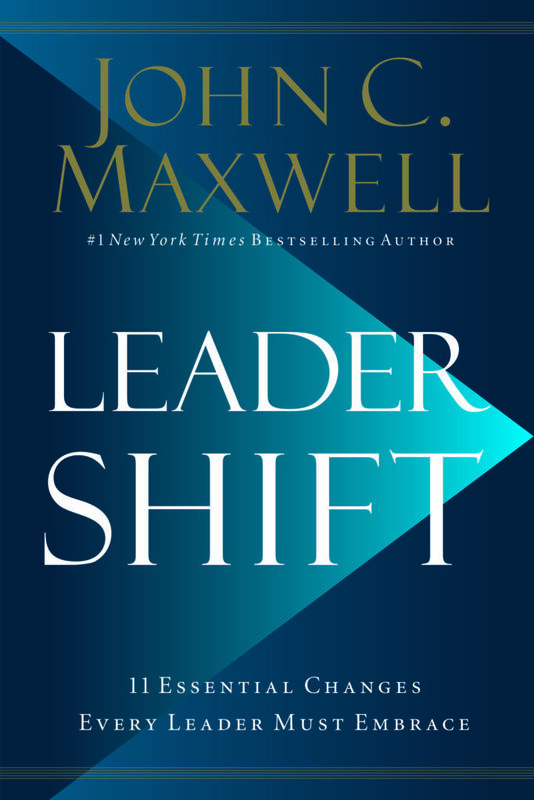 Access a free chapter of Leadershift now!